Our products are proudly made in the US and fit to compete with international standards. We regularly maintain a variety of different products in stock in both sheets and roll form in order to promptly satisfy your demand. Our standard welded wire reinforcement can be manufactured in sizes ranging from D1.4 up to D6, in a variety of spacings for both the transverse and longitudinal wires. 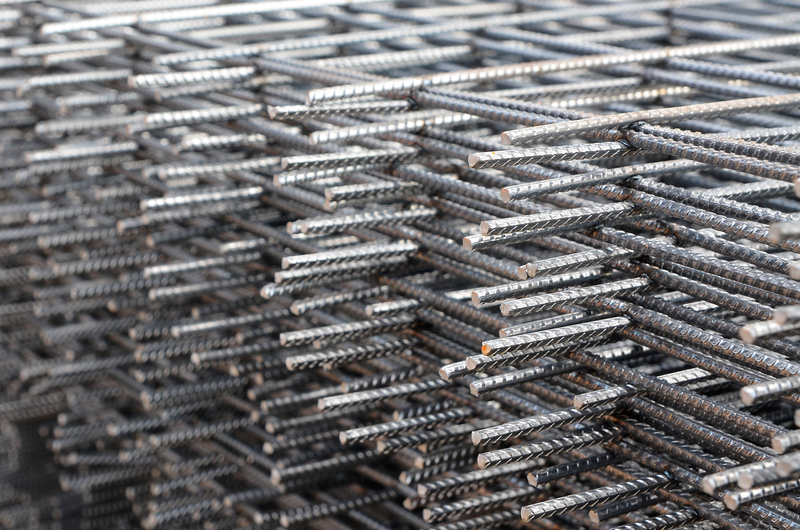 Although the standard size for most welded wire reinforcement products is 8’x20’ or 8’x15’, the sheet’s or roll’s size can be modified to fit your needs. Our engineered welded wire reinforcement production capability allows us to offer you the answer to your wire mesh needs. We can produce mesh with a variety of spacing, wire sizes and lengths for both the transverse and longitudinal wires. Our machines can produce and handle wires up to D 31 in size. 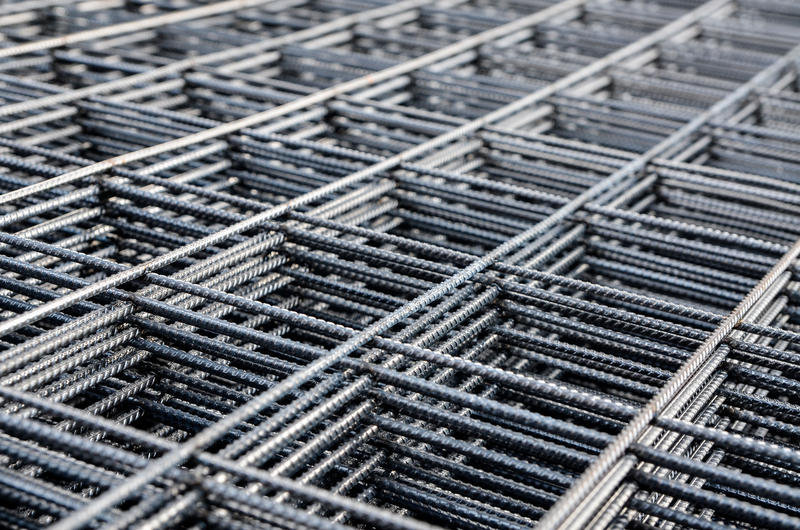 Our structural mesh can be utilized in most precast and or cast in place products: slabs, beams, deck panels, sound walls, box culverts to name a few. All of our products are manufactured to the requirements outlined in ASTM A 1064 which is the latest specification on record. # Reduce time and labor required for slab reinforcement, in some cases by as much as 4 to 11 times faster placements in slabs. # Provides the exact size of reinforcement, where needed, with variable bar sizes and spaces, reducing steel waste. # No site space required for steel assembly. # Sheets of welded wire fabric can be bent as a single unit. We offer a wide variety of drawn wire products in sizes from 0.08" to 0.625" diameter. Our product is available in continuous lengths or straightened and cut, in both deformed and smooth finish.